Mobile games are all about entertainment, but that does not mean that players cannot learn something from them. 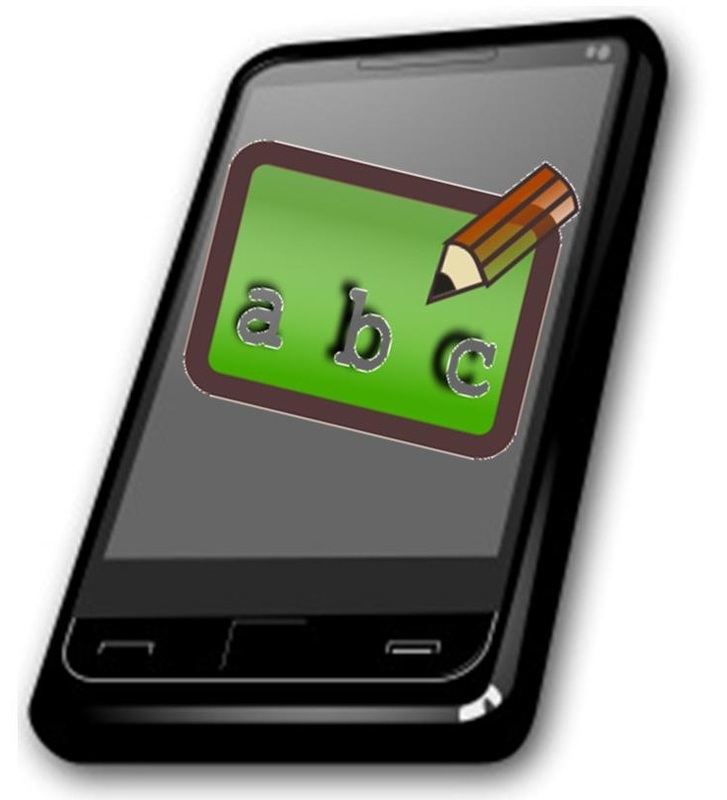 Educational games for mobile devices are becoming more common throughout the mobile space. These titles leverage the entertaining aspects of gaming to make education more engaging for consumers. In the U.S., these games are typically released by organizations like NASA, which has several mobile games to its name. This week, the Centers for Disease Control and Prevention (CDC), launched its own game in order to promote learning. The CDC has released a game specifically for the iPad called “Solve the Outbreak.” The game tasks the player with investigating the outbreak of a disease that could potentially threaten the world. In the game, the player adopts the role of a CDC investigator and will conduct tasks that are based on what actual CDC disease investors do in the field. The player is meant to discover the nature of the disease, its origins, and what can be done to mitigate its spread or cure it outright. Like other organizations in the U.S., the CDC has been showing increasing interest in mobile games. These games are enjoyed by a huge number of people with mobile devices. Indeed, much of the game industry itself has become enthralled with the impact mobile games have had on the U.S. market. The CDC has taken a strong interest in a game that is very similar to its own, called Plague, Inc. This game allows players to create a disease, which they can name anything they want, and put this disease to the task of obliterating humanity. The CDC is not the only organization using mobile games to promote education. The Massachusetts Institute of Technology (MIT) makes use of a game based on the popular Tron franchise in order to help students learn more about improving network security. Outside of the U.S., the prestigious European Space Agency uses mobile games to improve software used to control robotic space flight.